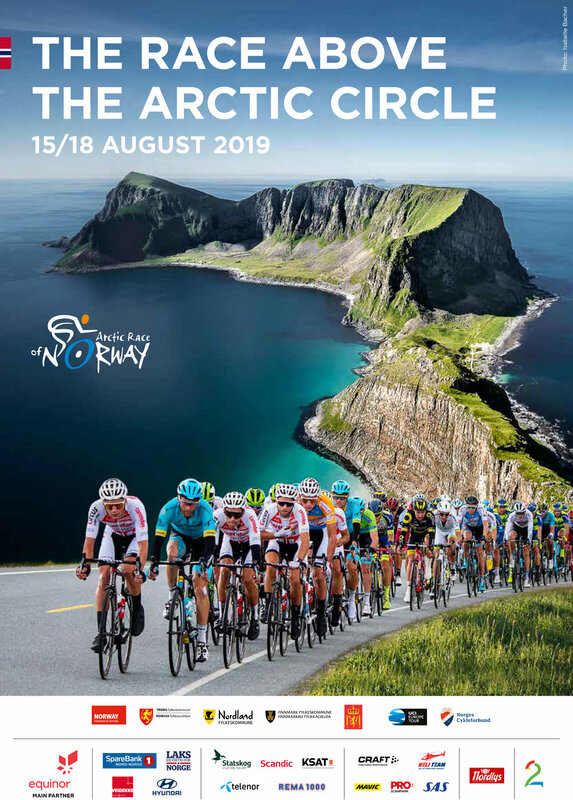 I am really happy ðŸ˜Šâ˜€ï¸� that my picture of VÃ¦rÃ¸y (Lofoten) is the main image used in the multiple stage bicycle race ARCTIC RACE OF NORWAY 2019. The poster was designed by the designoffice VIZUELLI in Harstad. Amaury Sport Organization is the organizer of the Arctic Race of Norway and the Tour de France.